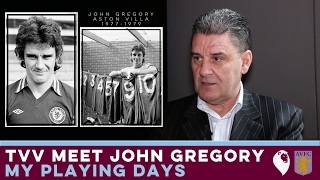 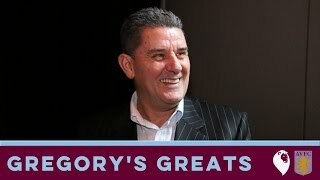 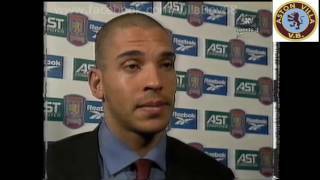 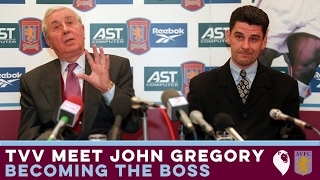 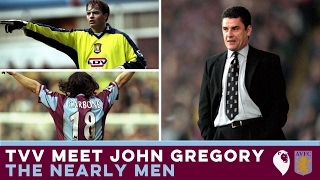 John Gregory discussed the turbulent summer of 1998, the rumoured transfers of Juninho & Shearer and changing the culture of Aston Villa Football Club. 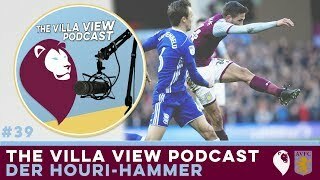 Turn notifications ON for the channel and you'll be informed as soon as we upload a new video. 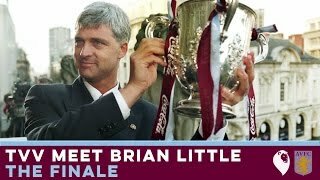 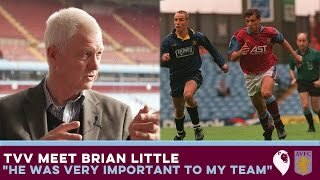 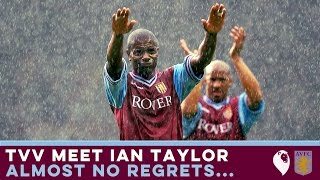 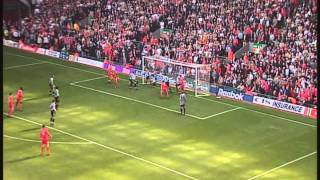 The Villa View meet Brian Little [Part Four] | "HE WAS VERY IMPORTANT TO MY TEAM"